When you need to display extra merchandise and have limited floor space, add a wire basket topper to your existing round rack. 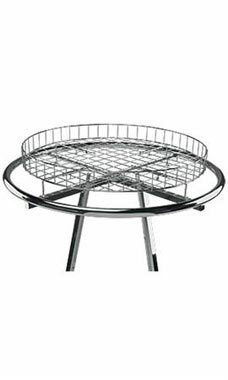 A welcoming accessory for any round rack the wire basket topper is 30 ½” in diameter and features a wire grid pattern with a 2”? rim to keep merchandise inside. 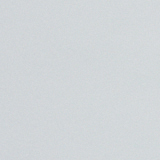 The wire topper attaches easily with clamps on four sides of the rounder for a secure hold.